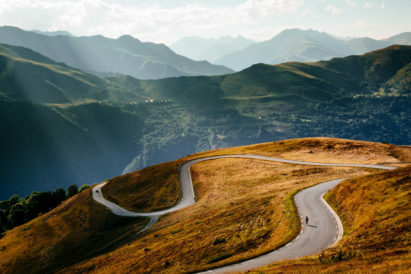 There are many, many things we love about travelling. 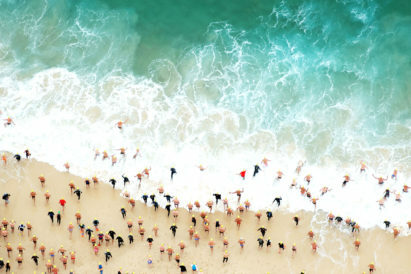 From the mind-broadening culture trips to the tastebud-awakening cuisines of far-flung nations, jet-setting and globe-trotting offer more adventure and excitement than almost any other pursuit. But it’s not all high-flying happiness. There are certain things we’re not too keen on. Jetlag, for one. Packing, for another. Time zones, for a mind-bending third. Thankfully, a good travel grooming kit can help counter all three — and these are the products you should be zipping away into your full-grain leather wash bag. To explore the world, you need a world of fragrances to take along with you. That means, even if you have a signature scent, it pays to invest in an entire fragrance collection that will broaden your horizons as much as your travels will. 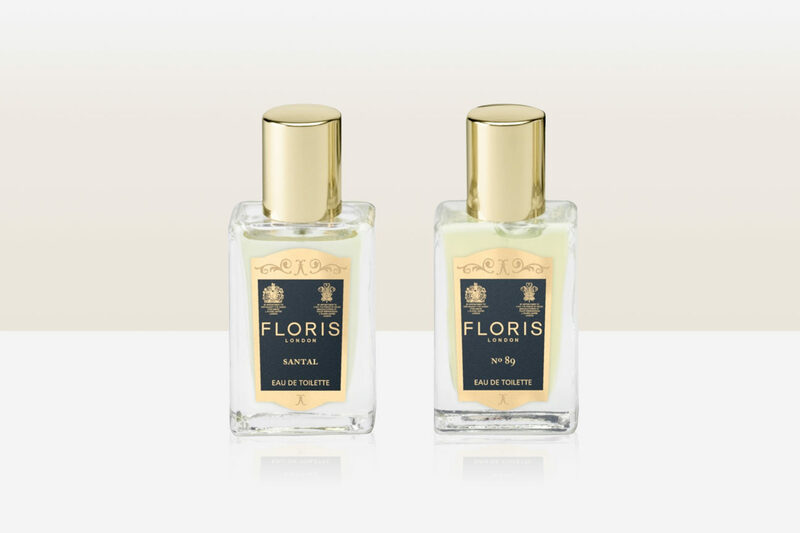 We’d suggest this eau de toilette Travel Collection from Floris. With four different scents — the aromatic Santal, the floral No.89, the woody Elite and citrus JF — it comes presented in a handy blue and gold box, and will keep you feeling fresh wherever you land. Another key part of your travel grooming regime should be shaving. You may want to channel the rough stubble of Indiana Jones, but there’s a time and place for such rugged looks — and that’s not on a business trip. 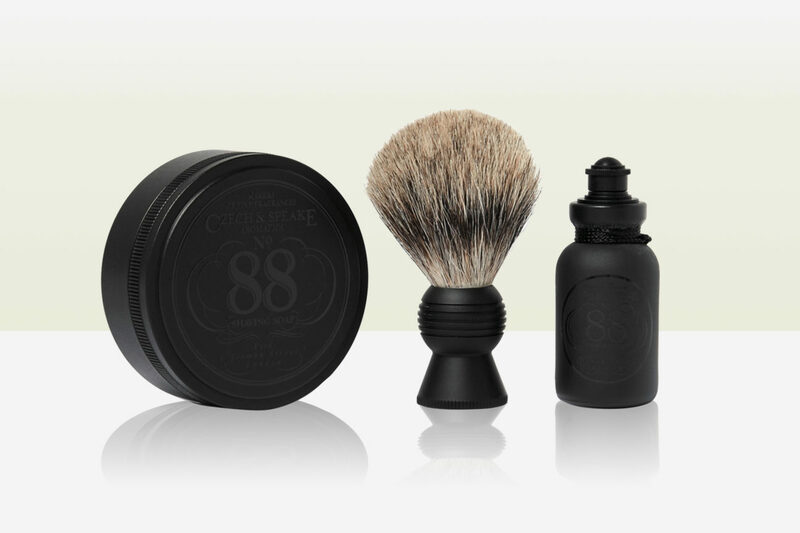 Rather, invest in a Travel Shaving Set such as this one from Czech & Speake. Including the brand’s classic No. 88 soap in a travel friendly dish, an antiseptic aftershave and a fine badger brush, it’ll ensure you look sharp wherever you find yourself — from the beach to the boardroom. Of course, with 24 time zones across the globe, the likelihood that you’ll feel at least a twinge of jet lag on your travels is high. But, armed with the right travel grooming kit, you’ll feel fresh as an airport lounge gin and tonic in no time. 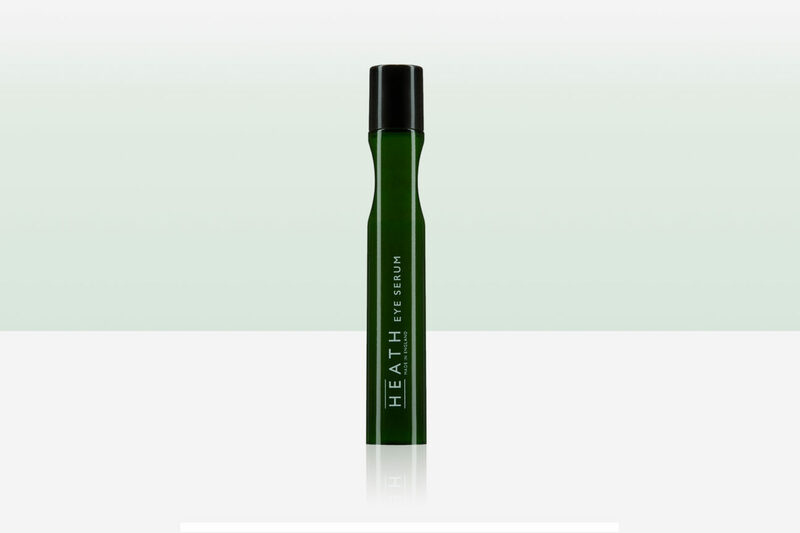 Heath’s eye serum is just the plane ticket. Slip this 15ml serum into your pocket and you’ll be able to brighten, firm up, protect and hydrate your eyes the minute you touch down. Trust us, with its revitalising Persian Silk Tree Extract and Soliberine, you’ll feel wide awake by the time you’ve taxied to the stand. Another tell-tale sign that you’ve just stepped off an hours-long train or plane will be your hair. Tousled locks do not a good impression make, so make sure you’re always carrying a comb to run through those knots. And it doesn’t have to be too flash. 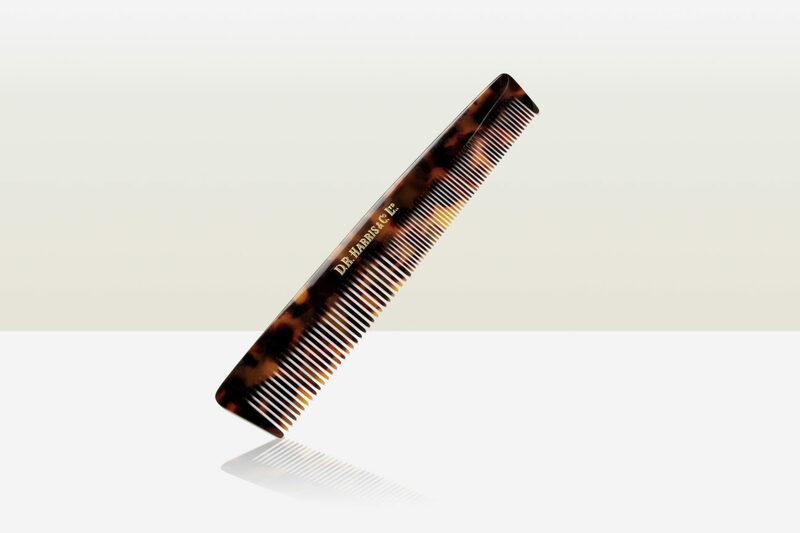 This tortoiseshell acetate comb from D R Harris is small, smart and has two widths of teeth for versatile styling. It may seem like a simple addition to your travel grooming kit, but it’s one that’ll make the world of difference. 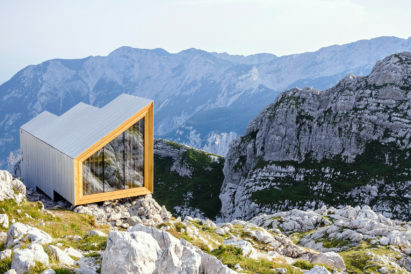 Finally, here’s an ideal one to stash in your suitcase. 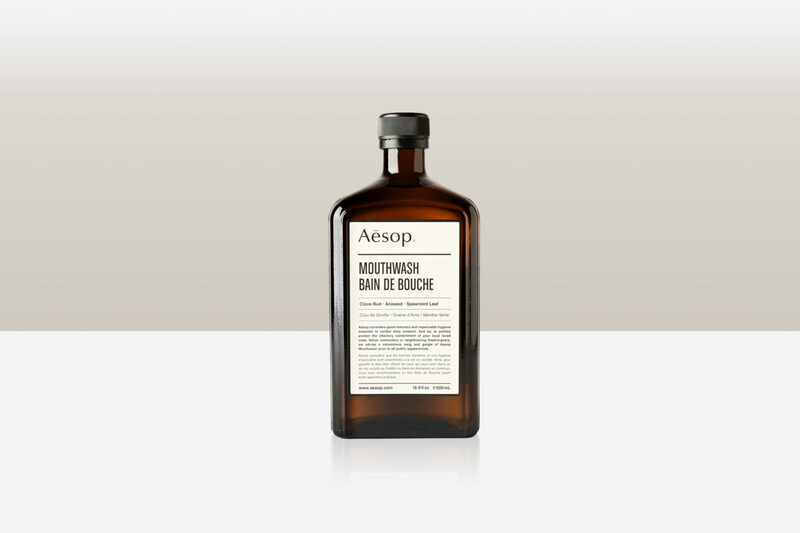 Australian-based brand Aesop recommends you “swig generously and gargle prior to all public appearances”. And that includes before you catch your ride from Arrivals. Especially if you enjoyed a pre-flight pint or an on-board Bloody Mary before taking a snooze, mouthwash is a must for the frequent flyer. And this pH-balancing, alcohol-free formula, which comes in a handsome brown bottle, contains Clove, Anise and Spearmint to deliver a hydrating kick and clean feel.